"The Cosmic Induction Generator Is The Brain-Child Of Eric Dollard, And Is Used To Study "Etheric Formative Forces" In The Electrical Universe. The Plasma Effects Seen In The Image Above Are Just A Sample Of The "Galaxy-in-a-Bulb" Phenomena That Can Be Produced. Here Is The Complete Exposé Of This Amazing Machine!" REVEALED: A COMPLETE EXPLANATION AND MATHEMATICAL MODEL OF THE COSMIC INDUCTION GENERATOR. THIS PRESENTATION IS DESIGNED TO SHOW CONTRIBUTORS TO THE INDIGOGO CAMPAIGN HOW THEIR FUNDS ARE BEING USED WITH ALL THE TECHNICAL DOCUMENTATION ON HOW TO BUILD ONE! John Polakowski's original field of study was in computer engineering at CalPoly. But after having been mentored personally by Eric Dollard over the last several years, he has moved into the field of Electrical Engineering. John is a long time valued contributor to Energetic Forum and has helped Eric Dollard by posting many of his papers in the forum for everyone to read. The most recent project that I have been working on is the Cosmic Induction Generator, which is designed by Eric Dollard. This is the first successful replication of this technology since the early Borderland days. At the 2014 Energy Science & Technology Conference, I showed the first public demonstration of the Comsic Induction Generator ever! The Cosmic Induction Generator is a very important technology with many applications, but the first goal was to demonstrate the manifestation of visible evidence of the intrinsic formative forces of the universe, which is done in the spirit of Tesla technology. The back to back Tesla Transmitters are designed to replicate the ideas expressed in Wilhelm Reich's "Cosmic Superimposition" of formative fields. When two living energy fields mutually interact, they can stimulate each others' excitation to the point of illumination - in other words, CREATE LIGHT! With this Cosmic Induction Generator, Eric and I were able to document the anomolous dissapearance of quite a bit of energy right into "counterspace" between the coils. With as much energy as the RF Transmitter was using, we should have been able to account for some heat or other signs of this energy but it simply vanished. This is evidence of what Eric calls "Energy Desynthesis", which means that energy is literally disappearing into a different spacial dimension. 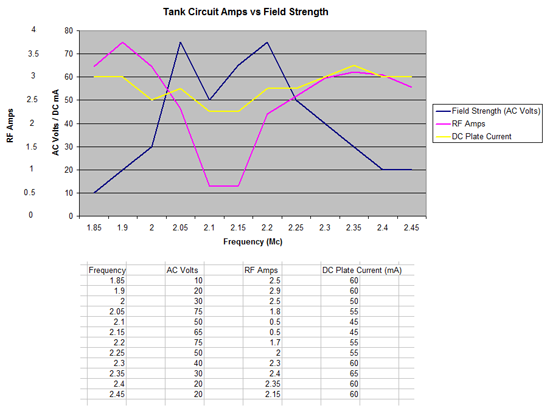 The chart below shows the data we were able to gather showing the RF Amps were going towards zero while all the input stayed pretty much the same. Another one of the applications of the Cosmic Induction Generator is that it can create an electrical flame between the two coils, which when modulated with audio frequencies can emit music with the most impressive, hi-fidelity sound that you will ever hear! A 72 minute in-depth presentation explaining the history and science of the Cosmic Induction Generator and it's use as a study aid for the "etheric formative forces" of the Electrical Universe. 21 Images from the presentation given at the energy conference. Complete schematics and circuit characteristics based on Eric Dollard's "transmission line" theory of operation. Various Q & A throughout the presentation. Over 180 MB of photos of John Polakowski & Eric Dollard working on the CIG at EPD Laboratories. Three videos about the CIG that have already been put on YouTube but are included for your convenience. They are interviews with Eric, John with some video of them working on the CIG. "How the hell did he create that dark spot in a lit bulb? I have over 35 years experience as an E.E. and there is nothing in the books that can explain what I saw this weekend!" - Ronald J. Quite frankly, this is the best synopsis of the Cosmic Induction Generator that has ever been presented to the public. It shows that the donated funds are being used directly for the fabrication and testing of the machine. I'm happy to make this presentation available for the low introductory price of $27, as a further fund-raiser for the project. Thank you for supporting my efforts in furthering Eric Dollard's work! Get your hands on a copy of the "Cosmic Induction Generator" right now. Then get comfortable and take some time to study it and see for yourself if this isn't the most powerfully effective material you have ever seen on the subject. If within 60 days, Cosmic Induction Generator hasn't convinced you that the impossible is possible... or if you're unsatisfied for any reason at all! 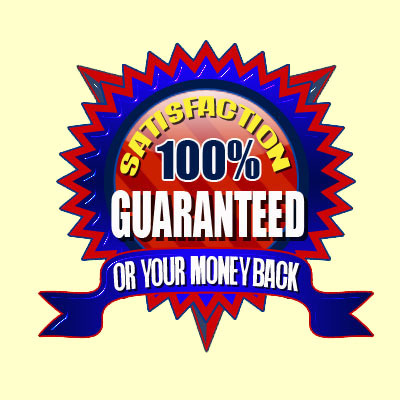 Simply write me an e-mail saying so and I'll return your investment ASAP. Take that as my promise to you. You have up to 60 days to check out Cosmic Induction Generator to see if it has broadened your horizons when it comes to advanced energy technologies -- risk free! John, I'm ready to add this incredible lecture about the Cosmic Induction Generator to my library right now! 449 MB Zip File with John's presentation in MP4 format and the 21 images & a BONUS 847 MB Zip File with photos and videos. TOTAL SIZE 1.25 GB OF INFORMATION! 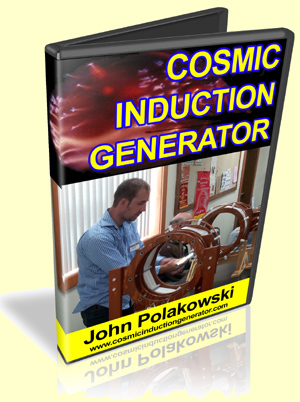 Get Cosmic Induction Generator right now and study it carefully. 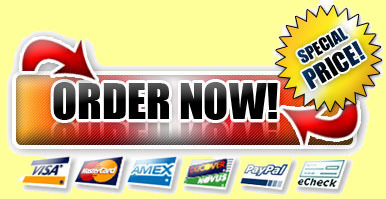 Then decide if this lecture doesn't share the most direct information on how to build this machine, at ANY price! My lecture is guaranteed to meet even your highest expectations.